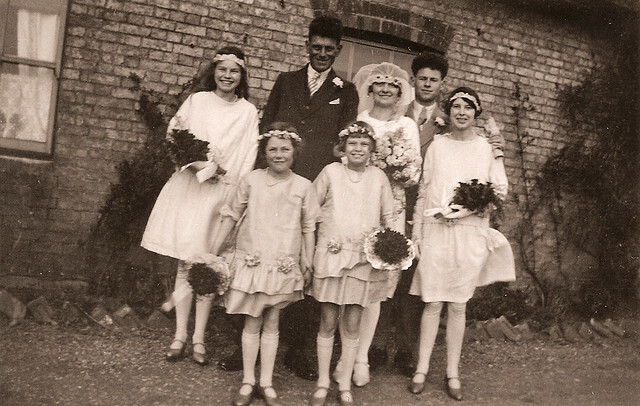 This week’s Wedding Wednesday themed post stays in 1929, and visits George Moden and Lily Dewey as they walk down the aisle at Wentworth church, Cambridgeshire. We’re staying in 1929 for this week’s Wedding Wednesday themed blog post. This time, it’s the turn of George Edward Moden and Lily Dewey, at Wentworth, Cambridgeshire. 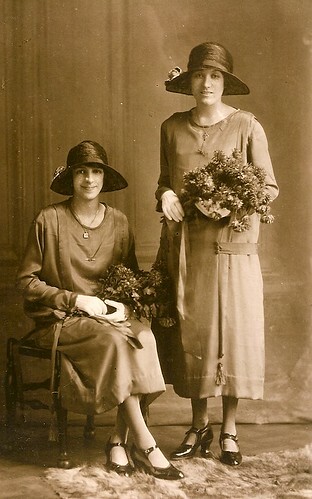 The second Moden/Dewey marriage – George’s sister had already married Lily’s cousin. 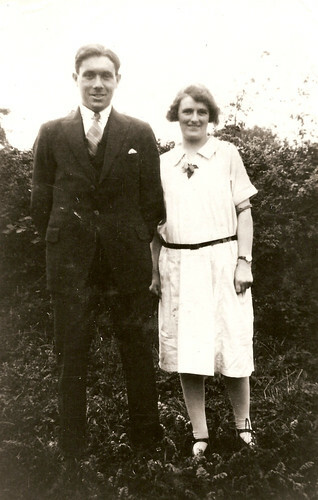 George was the youngest brother of my Great Grandmother Susan, whilst Lily was also related – being a distant cousin to Susan’s husband (and my Great Grandfather) Ernest Dewey. 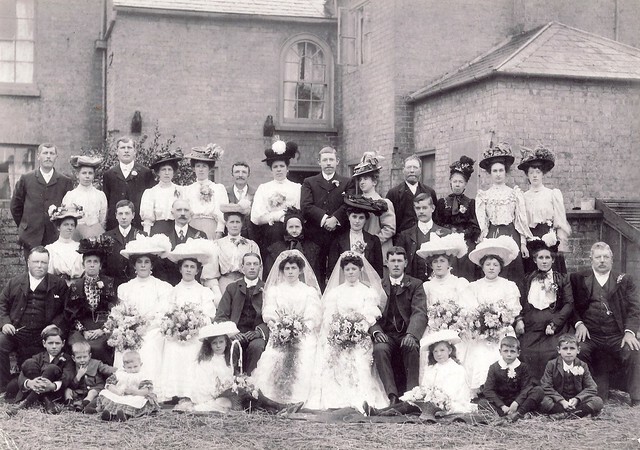 This wedding also provides me with the largest photograph in my collection – an entire family group – featuring everyone from parents to bridesmaids, to best man and the vicar. The great thing about these wedding photos, is that it’s perfect for finding photos of relatives that you might not otherwise ever discover. 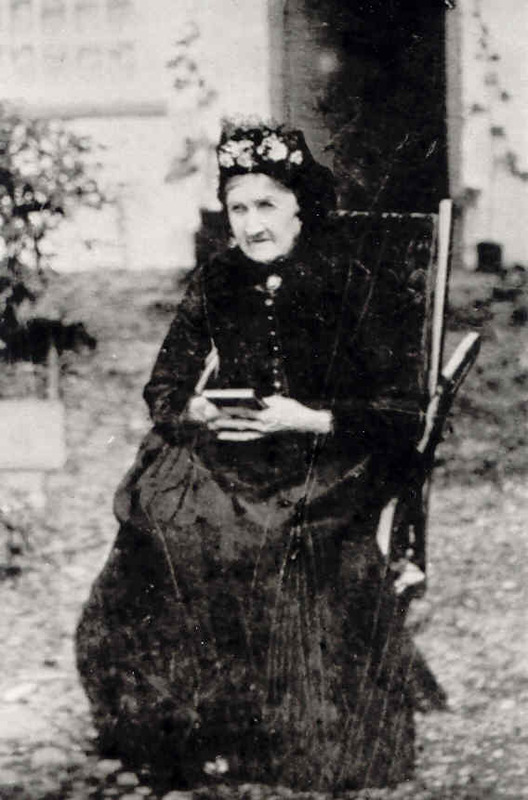 A photograph of a great aunt for example, might never materialise because her own family have kept those.. but with these kind of group wedding pictures, you get a wide net with which to catch a family (and most smile). 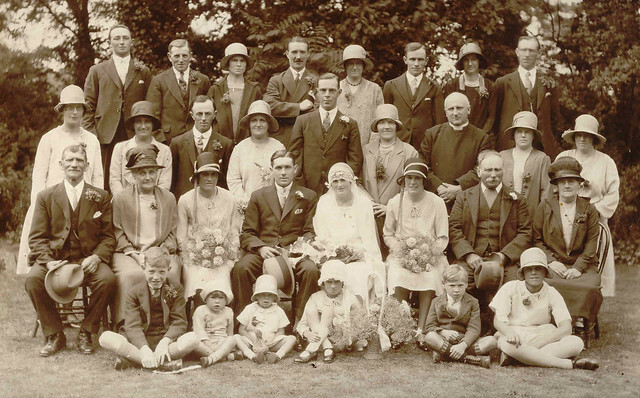 In this example above, i’m fairly confident that nearly all of the people in this photograph are relatives of mine – from both the bride and groom’s sides. 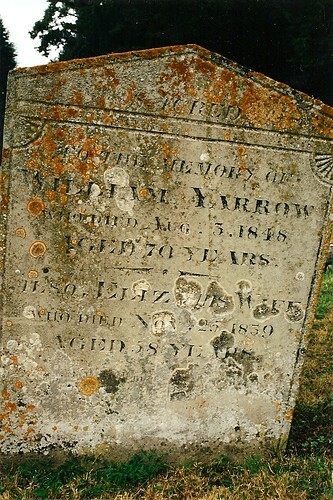 The couple enjoyed 54 years of marriage until Lily died in 1983. George survived her by 15 years – dying in 1998 – not long after I began my research. I never met him, but his recollections were crucial to my early Moden research. 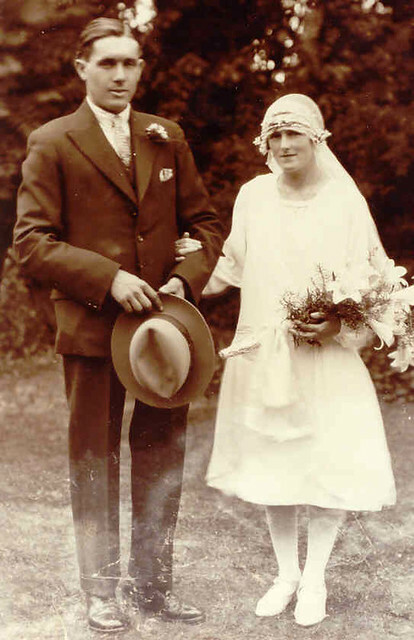 On this day in 1929: Ernest Herbert Barber married Maude Yarrow at Wilburton, Cambridgeshire. 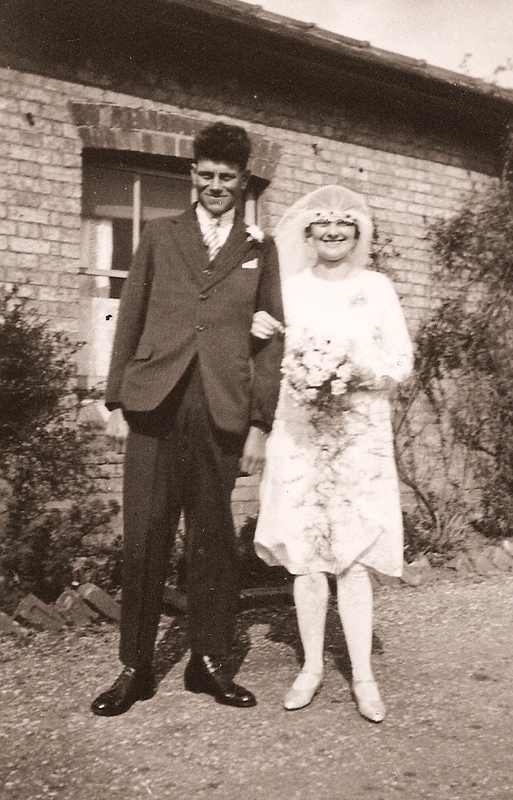 On this day in 1929, my maternal great grandparents; Ernest Herbert Barber (1902-1983) and Maude Yarrow (1899-2004) were married at St Peter’s Church, Wilburton, Cambridgeshire. 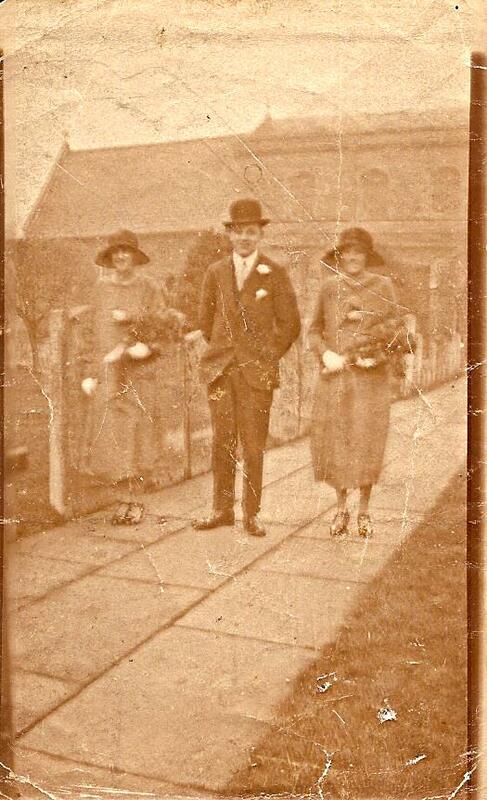 I was very lucky to have known them both well, as well as Maude’s siblings who appear here as bridesmaids. One of which (Agnes, far right) is still alive today.